I heard it on the grapevine that you and Sandra are dating! Is it true? Extra! 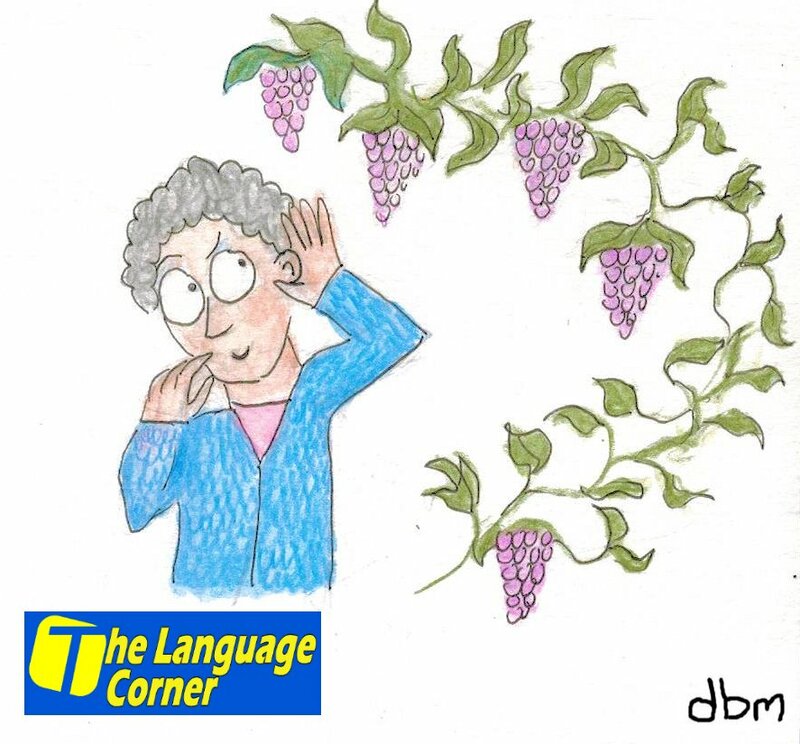 This phrase is famously used in the song recorded by Marvin Gaye, “I heard it through the grapevine.” You can check it out (with lyrics) here! This entry was posted in English phrases/idioms on February 19, 2016 by Luisa. 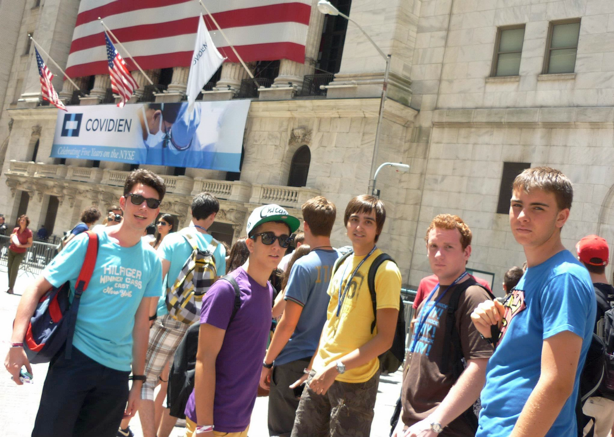 This Summer – Learn English Abroad!!! 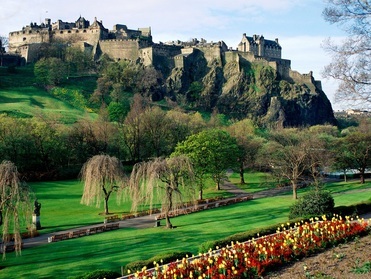 Have you or your child ever wanted to study English abroad? This could be the summer to do it!!! Courses take place in a variety of carefully selected institutions including universities and private language schools, Students have a full course of English lessons and with native speaking teachers in an all English environment, you are bound to improve your language skills in a short time. Students stay with a local family or in halls of residence (depending on which location you choose). Kids and teenagers are accompanied with Spanish monitors, so parents needn´t worry about their children being far from home! The programes for kids and teenagers also include activites such as sports, discos, themed parties and of course day trips to visit the local area and other parts of the country! If you are really serious about learning English, spending time in an English speaking country is a great way to make faster progress. 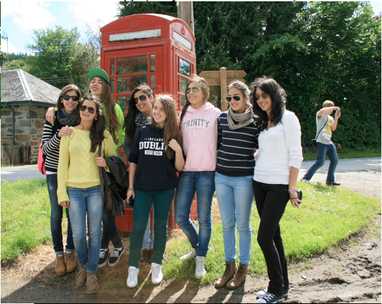 And it’s not just because you will be surrounded by native speakers, its also an exciting adventure! When learning about other places and cultures nothing beats experiencing it for yourself, the sights, smells, people, the food!! (no comments about fish ‘n chips thank you!) 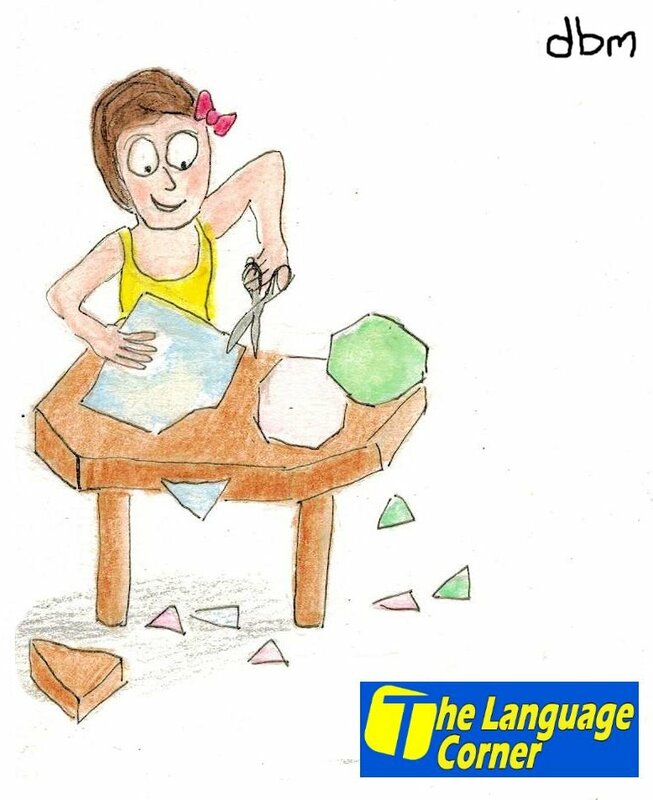 It is a great life experience and will inspire you or your children with their language learning. In addition to summer courses there are options available all year round for teenagers and adults, as well as working placement programes, au pair work, and even opportunities for English languages courses in Spain too. So don’t delay, you can enquire about programmes and prices today at our language academies in La Elipa or San Blas, and this summer, you or your child could be off on their English learning adventure! This entry was posted in Activities in English in Madrid on February 17, 2016 by Luisa. The bakery is always cutting corners, the meat pies don’t have any real meat in them! . This entry was posted in English phrases/idioms on February 12, 2016 by Luisa. Learn an English tradition – Pancake Day! Everyone knows that this weekend we have had the carnival in Madrid. People all over Ciudad Lineal could be seen dressing up, wearing masks, makeup, on their way to the main parade in Madrid. Well, this week there is also a traditional English celebration, one that probably you don’t know…Pancake Day! This Wednesday is Ash Wednesday, the first day of Lent, where traditionally Christian people will ¨give something up” e.g. chocolate, for the 40 days before Easter. 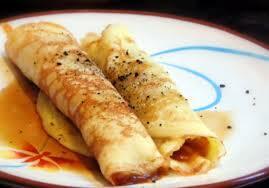 So, the day before, we have Shrove Tuesday, or, Pancake Day. The tradition comes from people using up all the food in their cupboards before starting Lent. Pancakes are made from just eggs, flour and milk, can be sweet or savoury and can contain… anything really. Chocolate? Yes! Ham and cheese? Yes! Vegetables? Yes! 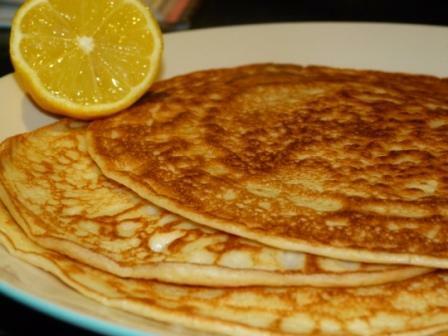 (if you really want to be healthy…) But my favourite is the classic pancake with only lemon juice and a bit of sugar. So..how do you make a pancake? It’s really easy, all you need is milk, flour, eggs and a bit of salt. What can you do with pancakes? Flip them – An important part of the English tradition is to flip them or “toss” them. You hold up the frying pan, throw them up in the air and try and catch them again – more dificult than you imagine! I have never been able to learn how to do it! Race with them – yes, this is actually true. An English tradition we have had for 500 years, is to have a pancake race on Shrove Tuesday. 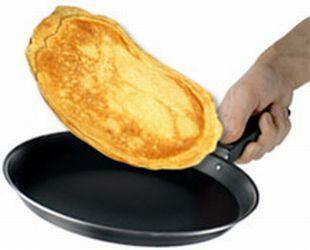 People have their frying pans, with a pancake, and race with them, sometimes flipping the pancakes while running. You can take a look at a video of it here. Can you imagine a pancake race in La Elipa or San Blas? Ahhh as an English teacher in Madrid, I do miss our traditions sometimes! This entry was posted in General English on February 8, 2016 by Luisa.